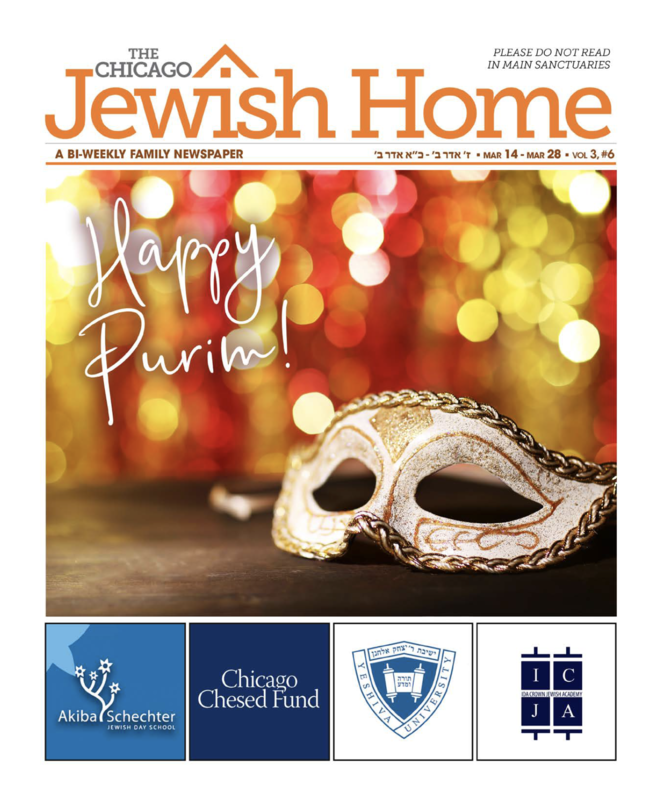 Students at Fasman Yeshiva High School premiered their highly anticipated screening of “Names, Not Numbers” on Tuesday, March 26th at the North Shore Center for Performing Arts in Skokie. The student-produced film was the product of a high school course that taught interviewing, storytelling, and media production skills through the distinct lens of Holocaust education. 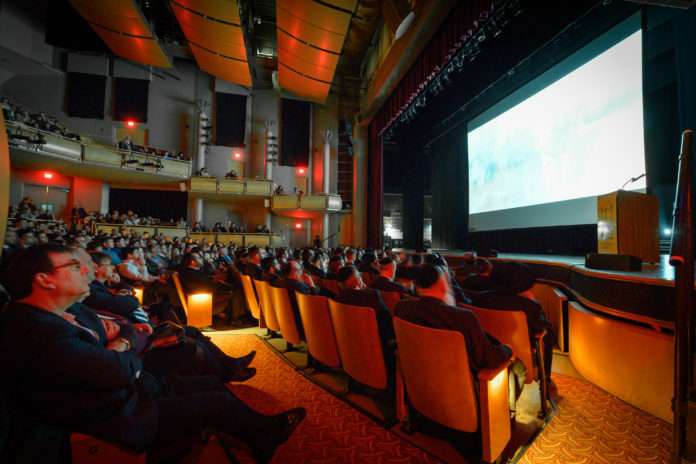 The initial screening attracted 700 people, including Yeshiva students, faculty, parents, and other community members. The “Names, Not Numbers” program was chaired by Mrs. Avigail Schechter, and is run by founder Tova Fish-Rosenberg, currently the Director of Hebrew Language and Special Programs at Yeshiva University High Schools, and who has been intimately involved in the Jewish community throughout her career. Her program brings students into first-hand contact with the filmmaking process, and under the direction of skilled advisors and professionals, prepares them for the interviews and the necessary steps required for producing a meaningful documentary. 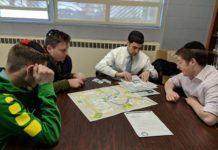 In preparation for the Fasman Yeshiva program, a curriculum was prepared for the students who employed the processes of interviewing techniques, oral history, documentary film tools, internet research, editing, and Holocaust history. and Mr. George Horovicz (Mezokovesd, Hungary), grandfather of FYHS student and course participant Gavriel Domsky. 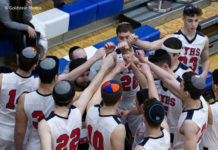 This was Fasman Yeshiva’s first engagement with the “Names, Not Numbers” program, and the school plans to continue the program in future years. 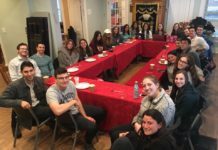 The film program represents another concrete step the school is taking to broaden its educational offerings and meet a wider range of interests among its students while adhering to its goal of providing a warm and nurturing Yeshiva experience combined with top-flight academics.